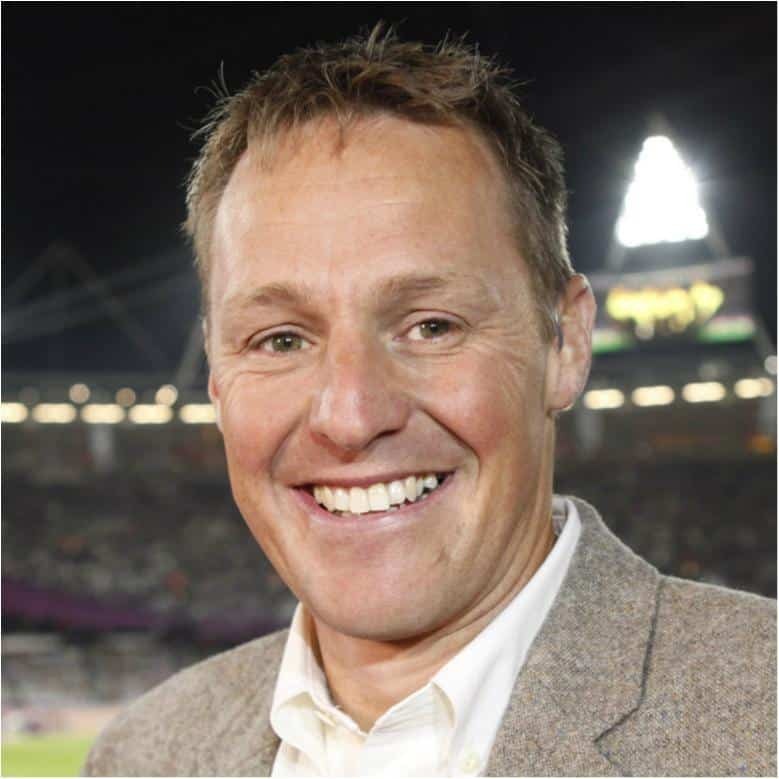 Paralympic icon and world record holder Danny Crates is widely considered one of the greatest British disability athletes of all-time. After losing his right arm in a horrific accident in 1994 at just 21-years-old, Danny moved into Paralympic sport and quickly began to dominate – famously winning gold in the men’s 800 meters T46 final at the Athens 2004 Paralympic Games, a year which also saw him set a new world record. It was the highlight of a glittering career that saw Danny win every major title in the sport including the World Championships, European Championships and Paralympic World Cup. The Essex-flyer later received the prestigious honour of carrying the British Flag at the Opening Ceremony of the Beijing 2008 Paralympic Games as he led out the ParalympicsGB team. Following his retirement in 2009, Danny has become one of the leading speakers in the UK. He brings over 12 years experience delivering keynote presentations for large organisations including Lloyds, Adecco, Visa, Deloitte, Coca-Cola, Weetabix, Thompson Reuters and Wilson James. He can tailor his speeches, delivery and key messages to suit the needs of the client to provide the additional impact required to make any event or conference one to remember. Danny has also become a leading media personality, most notably when he played a lead-presenting role during Channel 4’s BAFTA-winning coverage of the London 2012 Paralympic Games. Danny most recently hosted his own widely acclaimed BBC radio show demonstrating once again that he understands exactly what it takes to be successful in both sport and business. His presentations are delivered with a natural charm and humour that will leave delegates both motivated and inspired to achieve their own dreams.